AR Flashcards – Space is finally here!!! 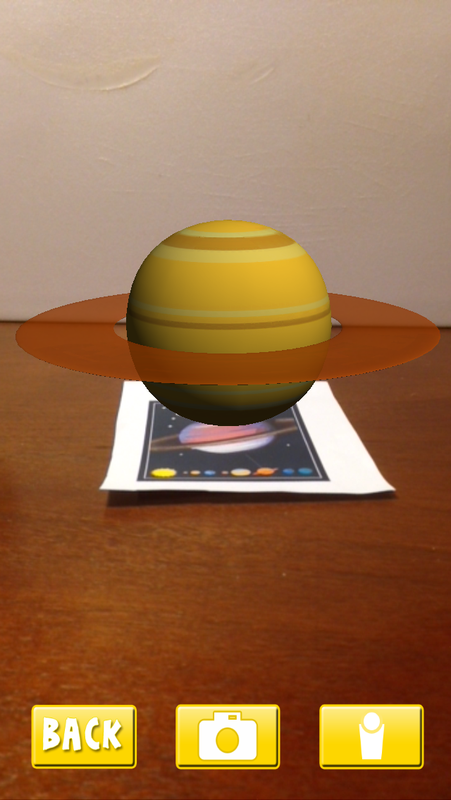 AR Flashcards are a new way to interact and make Flashcards more entertaining for toddlers and preschoolers. 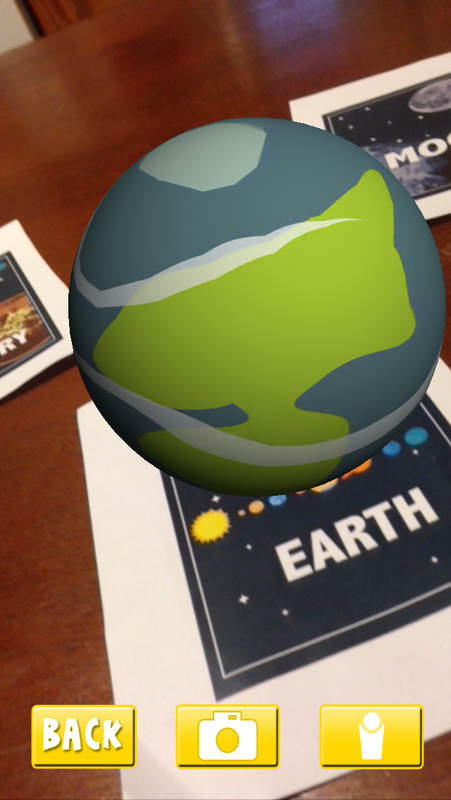 With AR Flashcards Space, learning is fun! 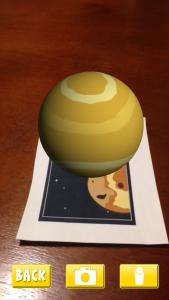 When you point your device at the printed flashcard a beautifully rendered 3D planetary object will pop up on the screen. Tap the planetary object to hear the name. 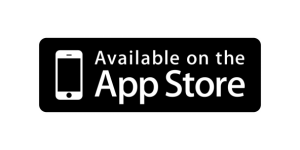 Tap the info button to hear interesting facts! – 10 beautifully rendered planetary objects to help your toddler or preschooler learn the solar system! – See the whole Solar System on one Card!- Tap on each planetary object to hear the name! 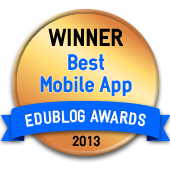 – Tap the info button to hear interesting facts! – Tap the screenshot button to save your pics of the beautiful AR Planets! 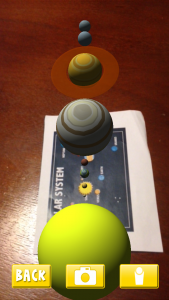 – Double tap the screen to bring up the focus button so that you can adjust your device’s camera to better bring up the 3D objects. 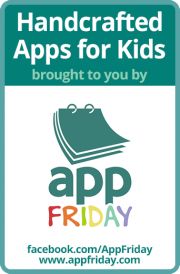 – You can print out the flashcards or if you own two iOS devices you can access the flashcards from within the app in a beautiful swipeable gallery!